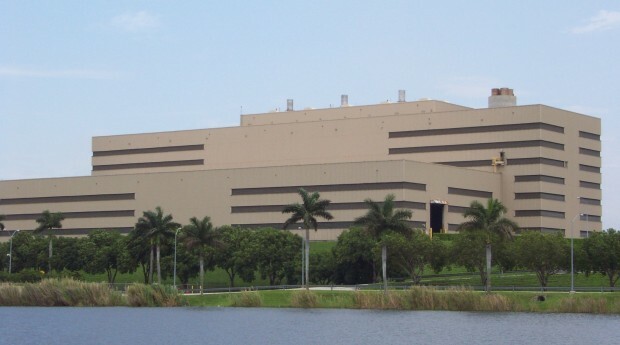 Wheelabrator operates two waste-to-energy facilities in South Florida. Each facility maintains a FDEP NPDES Individual Stormwater Permit for handling stormwater at the facility and potential discharges from the facility. MBC provided the engineering services necessary to renew the existing FDEP (NPDES) Stormwater Permits for the facilities in accordance with Chapter 62-620 FAC.